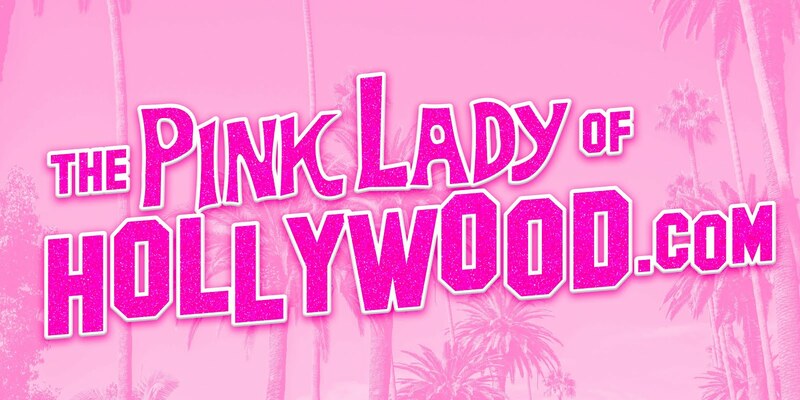 The Pink Lady of Hollywood is KITTEN KAY SERA : VANDERPUMP DOGS !!!!! 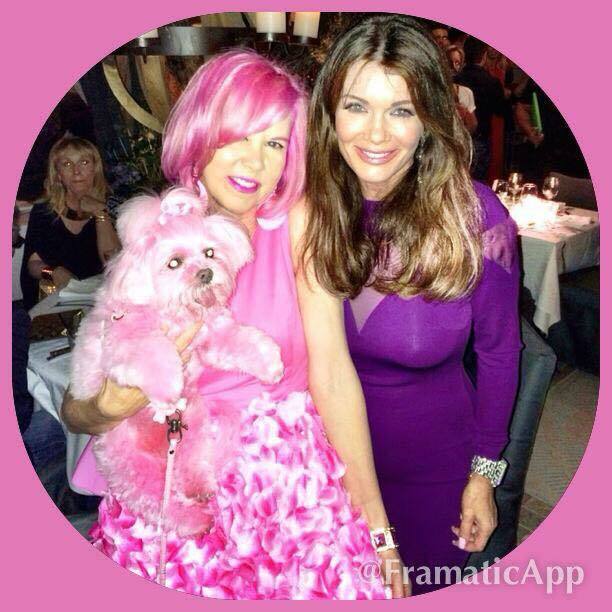 So excited to be a part of WORLD DOG DAY this Sunday June 25th with Lisa Vanderpump at her fabulous dog rescue Vanderpump Dogs! 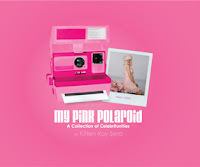 We will be reading and signing our new children's book "Miss Kisses: The Pup Who Turned PINK!" A portion of the proceeds of the book sales will go to Vanderpump Dogs. Join us from 10:30AM~3pm for the event .. It is located in Los Angeles at 8134 W. 3rd Street LA CA ..the entire street will be closed for the festival !! !